The San Diego City Council voted unanimously Monday to expand city-imposed curfews on five local parks in North Park, City Heights and near Balboa Park. The vote will establish a midnight-to-6 a.m. curfew at Cedar Ridge Mini Park, Montclair Neighborhood Park, North Park Community Park and North Park Mini Park and a 9 p.m. to 5 a.m. curfew at City Heights Square Mini Park. The council added curfews to the five parks after residents expressed concerns about people breaking the law after-hours on park grounds. 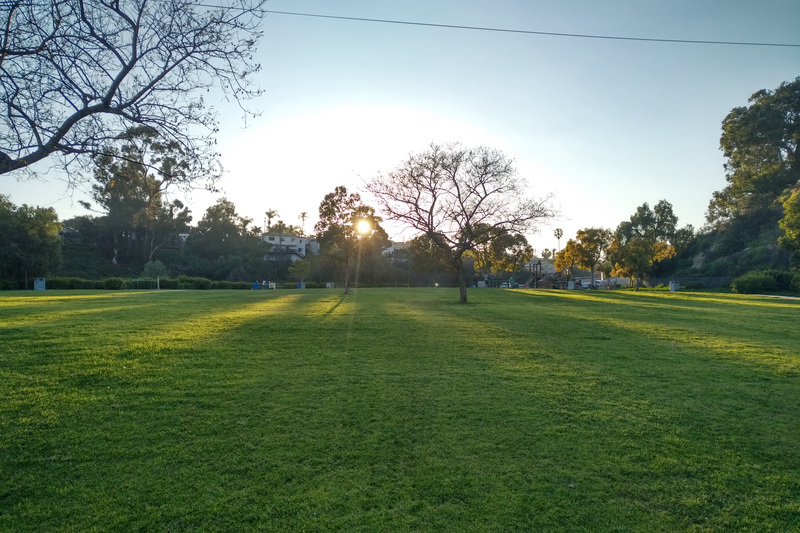 The city does not currently have a blanket park curfew, which would make it illegal to be in a park after a certain time, but many of the city’s parks generally close at or some time after sunset. Multiple City Council members expressed concern that the curfews could unfairly target homeless residents. North Park, City Heights and areas adjacent to Balboa Park currently have a significant portion of the city’s homeless population. With the vote, the five parks will join Children’s Park, Gaslamp Square Park, Pantoja Park, the Children’s Museum Park, Fault Line Park, Cortez Hill Park and the Spruce Street Pedestrian Bridge as public spaces with overnight curfews.